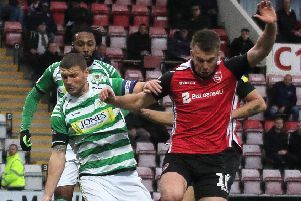 Morecambe meet Yeovil Town tomorrow, hoping to banish memories of last weekend’s defeat against Lincoln City. 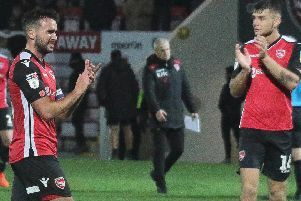 It is a chance for Jim Bentley’s players to complete the double over their hosts this season, having won the reverse game 2-1 at the Globe Arena. They go into the match seven days on from a disappointing performance in losing to the league leaders at the Globe Arena. Watch as Bentley reflects on that loss against the Imps.